Let’s face it, buying a home is a stressful experience. It starts out exciting, but sometimes doesn’t turn out the way you plan. However, I hope to lessen that stress by offering my honest opinions and experience. 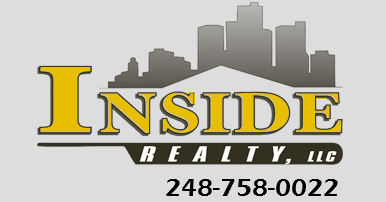 I have been serving Oakland County as a realtor since 2005. Whether you want to buy, sell, or rent a home, please allow me to guide you through the process for a smooth transaction. Lama understood my needs and sent me daily updates for the market. Always here to assist you and help you get the best experience with your transactions!